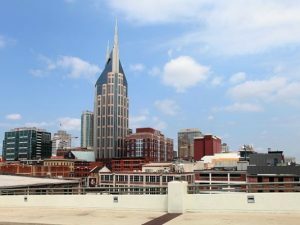 (Getahn Ward, USA TODAY NETWORK Tennessee, Click HERE for Full Article) For the third straight year, Nashville was ranked among the nation's top 10 real estate markets to watch in the annual PwC/ULI Emerging Trends in Real Estate report. The Music City dropped three notches from sixth to ninth, but the lead author of the report by consulting firm PwC and the Urban Land Institute seen no reason for alarm. Salt Lake City and Fort Lauderdale moving into the top 10 for growth prospects in 2018Â reflects a more favorable view of less competitive, smaller secondary markets. 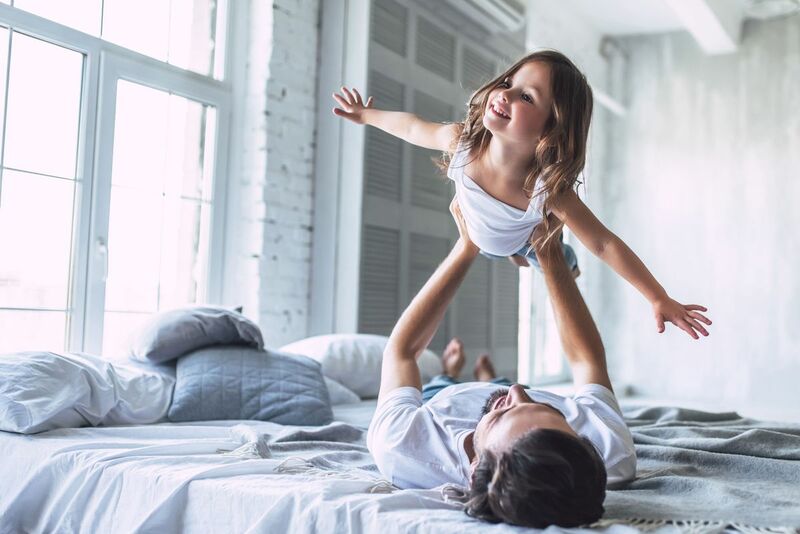 The growing interest in smaller cities by real estate investors is influenced by their relative affordability, coupled with a concentration of young, skilled workers, Roschelle said. Now in its 39th year, the Emerging Trends in Real Estate report involves 78 cities and is based on interviews and survey responses from more than 1,600 real estate experts, including investors, fund managers, developers, property companies, lenders, brokers, advisers and consultants. This year's survey was conducted before Hurricanes Harvey and Irma.